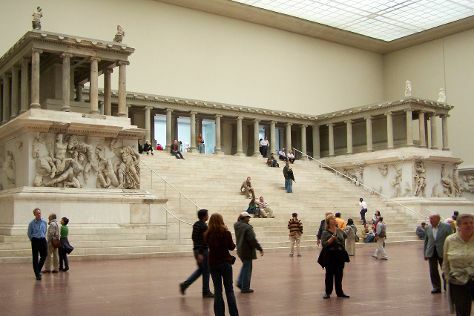 Get a sense of the local culture at East Side Gallery and Pergamonmuseum. You'll explore and learn at Topography of Terror and Neues Museum. Next up on the itinerary: steep yourself in history at Charlottenburg Palace, pause for some photo ops at Brandenburg Gate, ponder the world of politics at Reichstag Building, and make a trip to Mauermuseum - Museum Haus am Checkpoint Charlie. For traveler tips, ratings, and tourist information, go to the Berlin road trip planning site . If you are flying in from Argentina, the closest major airports are Berlin-Tegel Airport and Berlin-Schönefeld Airport. Finish your sightseeing early on the 20th (Wed) to allow enough time to travel back home.